If you're a curly girl, odds are you're addicted to curl care products. 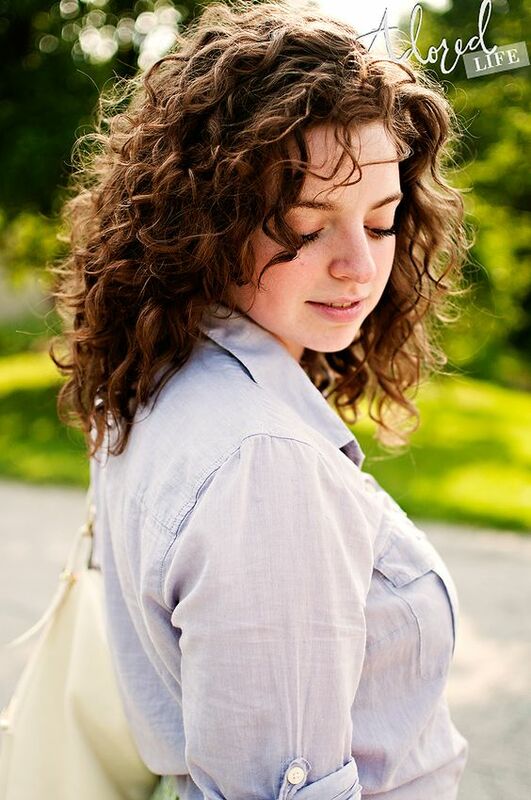 Curlies are constantly on the hunt for the very best when it comes to their curls. It's pretty easy to find yourself having spent the majority of your paycheck on curl care products, but it can also be super disappointing when a product doesn't deliver and you're left with a cabinet full of products you don't like. We're going to help take some of the guess work out by suggestions some of our favorites. 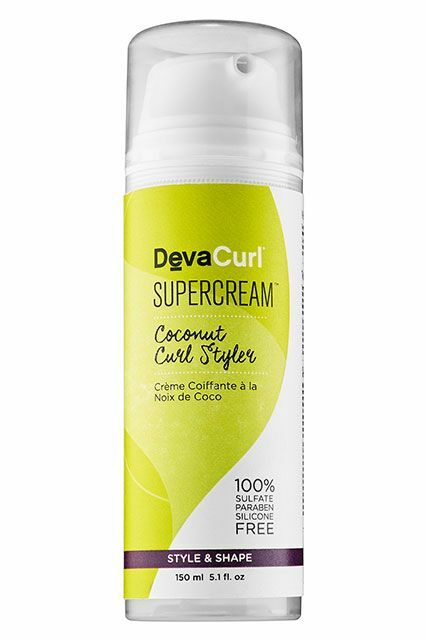 DevaCurl SuperCream Coconut Curl Styler: This styling cream is super hydrating. It also will provide non sticky, or crunchy hold for your curls. 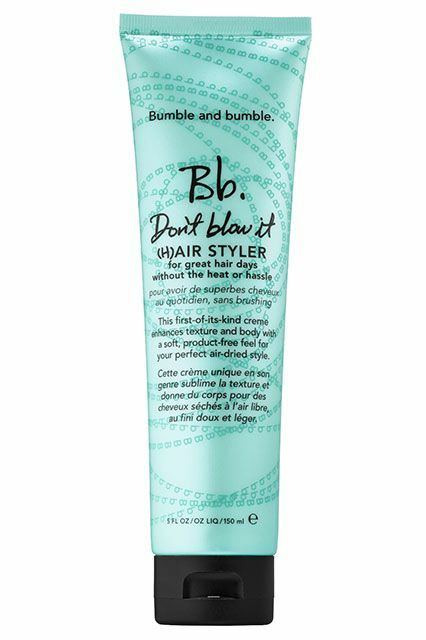 Bumble and Bumble Don't Blow It (H)Air Styler: If you struggle to get texture with your curls, this product is an excellent choice. Scrunch in and allow it to air dry to keep your curls from frizzing. The lightweight product won't weigh down your curls. 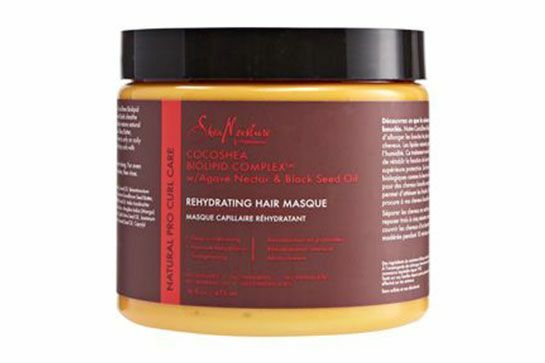 SheaMoisture Professional Rehydrating Hair Masque: For when you need your curls to have an extra moisturizing boost, pick up this professional line by SheaMoisture. It will help soften coarse, dry curls and helps you work through tangles with ease. It may be a little pricer than your usual SheaMoisture products, but it's worth every penny. 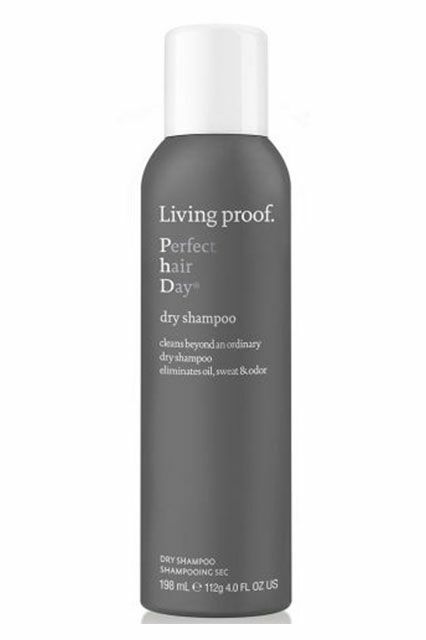 Living Proof Perfect Hair Day Dry Shampoo: For curlies who only wash their hair 1-2 times per week, having a good dry shampoo is crucial. This product will whisk away oil, dirt and manages to decrease post-workout sweat, making it a crucial part of your curl care regime. 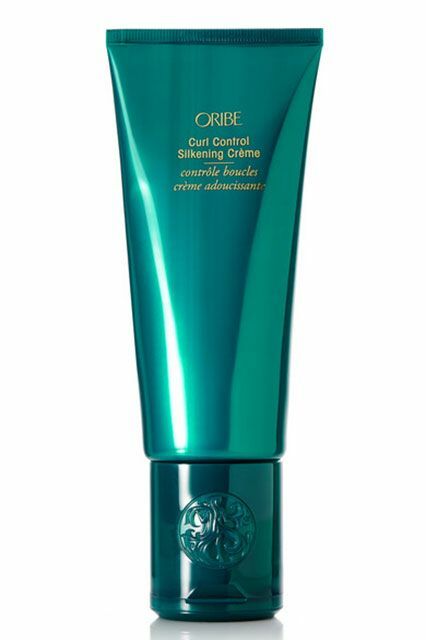 It leaves your curls cleansed and allows you extend the days between when you wash.
Oribe Curl Control Silkening Crème: This styling cream is loaded with great ingredients like lychee, watermelon, edelweiss flower extracts, plus coconut, avocado, and apricot oils to condition, smooth and hydrate curls. Apply throughout damp curls to get frizz free, non sticky hold.